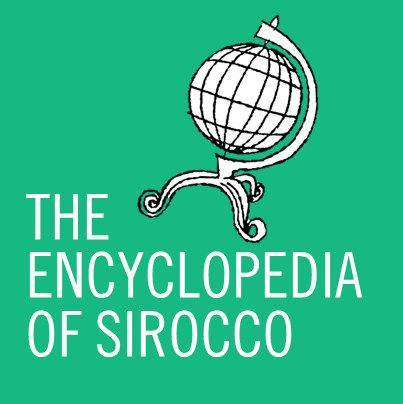 Havilland, WS, Feb 20 – Sirocco officially has a new capital today as preparations for the shift to Rathlyn enter their final stages. Alston was officially succeeded by Havilland as federal capital at 12pm today, bringing an end to the city’s two-year capital status and ushering in a much quieter time for the capital. The National Capital District has also changed its name to Cambria as a result of the province losing its capital designation. Havilland will be the Siroccan capital from today through to Sunday morning, when Rathlyn shall take over for most of the year’s remainder. Provision added to the Transition of Capital Act 2013 allows Alston to regain its status as capital at the end of the year when Rathlyn is to be ceded back to New Zealand. On behalf of Zealandia, leader Hakon Lindstrom said that “we congratulate the move and wish Mr Andosen [sic] well with his studies”. Work began this afternoon on changing MicroWiki articles pertaining to the affected provinces and cities, and it is expected that the updating will take some time to complete due to the nature of the project.